delivery :Sample: 3-5 days after the advanced payment. 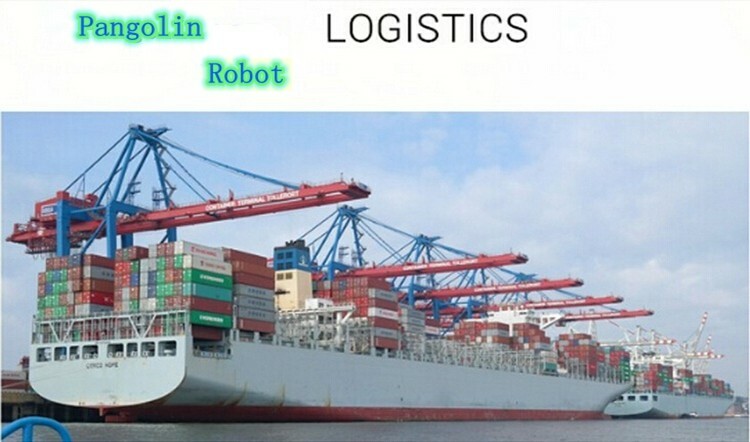 Pangolin Robot Co.,ltd Specializes in developing and manufacturing customized smart service robots for a wide range of wide rang of applications. 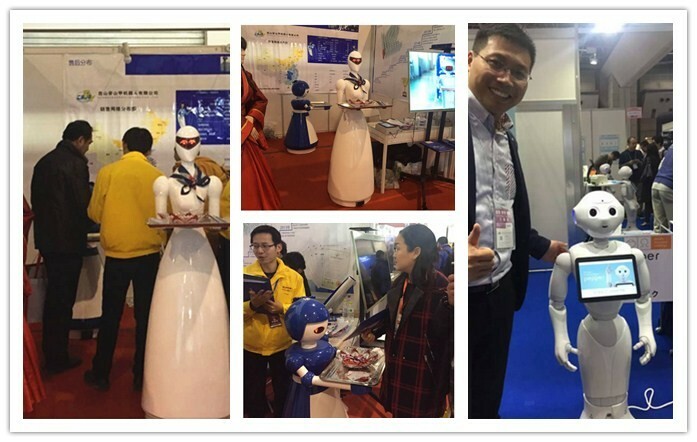 At Pangolin we specialize in dishes delivery robots,usher/ guiding robots, and performing robots for indoor and outdoor applications. Our robots can be installed anywhere, especially at the restaurants, hotels and shopping malls. Our experienced engineering team is committed to providing our customers with high quality service robots and excellent customer service. Our facilities are ISO 9001:2000 certified, and comply with CE and RoHs criteria. 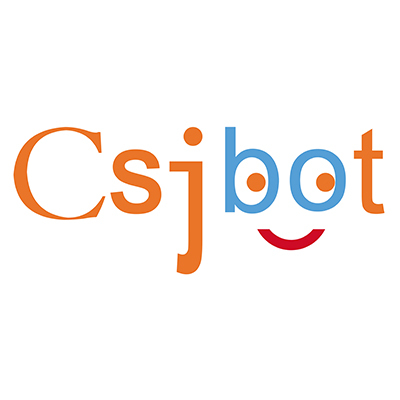 Each component of our service robot is carefully selected.reliable and efficient service robots. 1.Inner packing with PE foam,outer packing with wooden box which is strong enough for transport. 2. Sample: 3-5 days after the advanced payment.